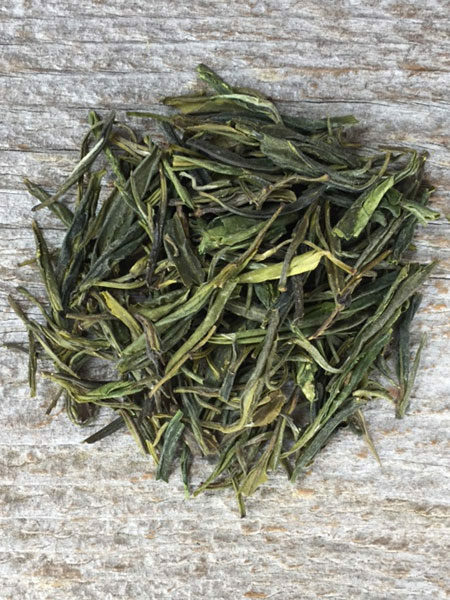 Clean yellow tea grown in a wild tea garden in Houshan Anhui China. This rare Imperial Tribute tea dates back 1,000 years to the Ming dynasty. This rare tea has a delightful chestnut-orchid aroma and taste. The hand picked leaves are harvested in the Spring, in a wild, pesticide-free tea garden in Houshan Anhui, China. 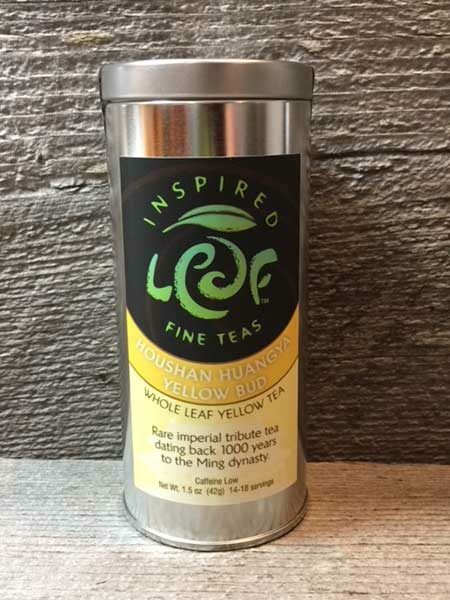 Yellow teas are less grassy than green teas. The leaves are pan fried and wrapped in a special cloth to gently oxidize them before drying. My daughter Madison’s favorite tea, and hopefully yours as well.